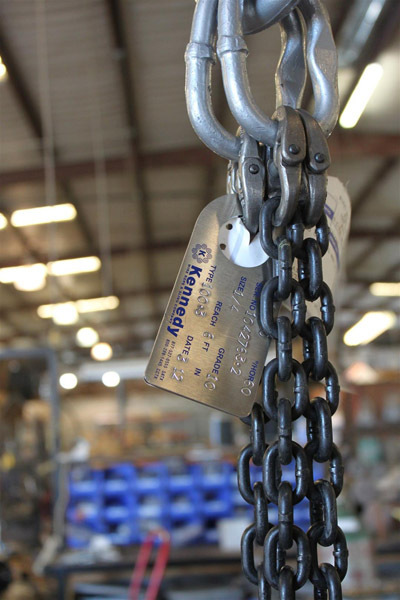 Wire Rope, Synthetic & Chain Slings | Kennedy Wire Rope & Sling Company, Inc.
For decades now, Kennedy Wire Rope & Sling Company has been providing industrial and construction sites with the best lifting and rigging solutions in the industry. As each one of our jobs holds specific requirements, we always make sure to tailor our rigging services to meet our clients’ exact specifications. We can provide the following rigging solutions for any project: wire rope sling, synthetic sling, ratchet tie down straps, chain sling, and more. All of our products are built to match and exceed industry standards. 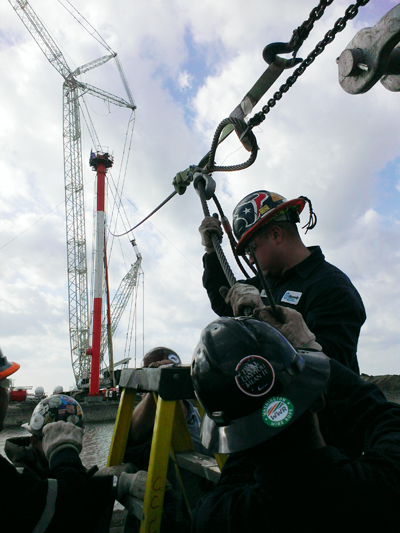 We also offer repair and inspection services for slings, assemblies, and other lifting and rigging equipment. Our professionals have the training, experience, and certifications to ensure the reliability and lifting integrity of any rigging system, 24/7. Most often, projects require a strong and experienced team to be combined with robust project management experience. This includes expert knowledge of site surveying and the ability to work in challenging, close-quartered environments; no service location is beyond our reach. We also understand how critical first-time installations can be: this is why our mission is to provide the highest quality work for all of our projects. We invite you to learn more about our products and services. 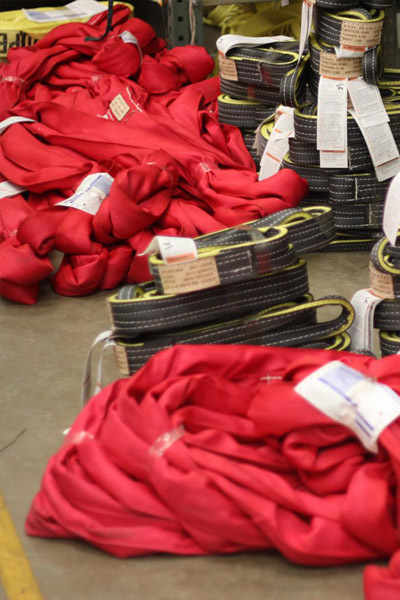 At Kennedy Wire Rope & Sling, our mission is to remain one of the leading suppliers of lifting products for years to come. Call us today at 800-289-1445 to discuss all of your rigging needs.